Looking for an “optometrist near me” that offers reliable, friendly services? Consider Bayside Eyecare. Our clinic’s talented team have extensive experience in assisting children with eye examinations and vision correction options. If you’re looking for an optometrist for you and your family, you can depend on us. We are an optometrist near Cheltenham that can assist you with all your eye care needs. Our practitioners will examine more than just your vision. Our scope of care includes assessing the need for glasses and contact lenses, detecting eye disease and providing prescription for eye medication if necessary. If you’re looking for a quality optometry near you, contact Bayside Eyecare. 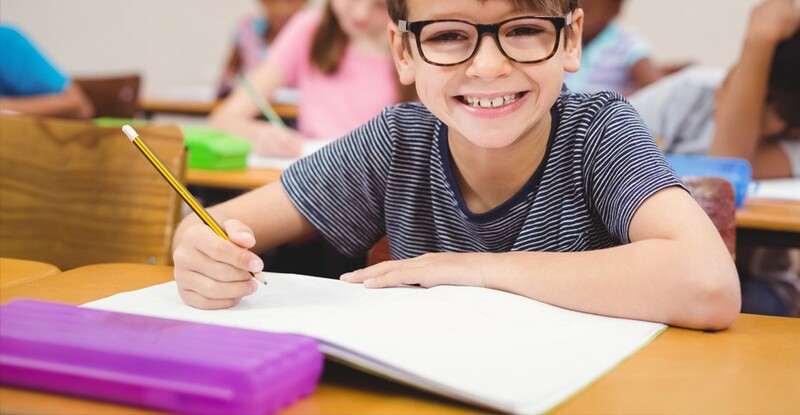 If it’s time for your child to undergo an eye test near Cheltenham, contact our friendly local team at Bayside Eyecare. Our optometrists examine more than just sight. With one in five children having a vision problem it is essential that all children have a comprehensive functional visual assessment. We aim to provide a relaxed and fun experience for children having their eyes examined. Our optometrists have the knowledge and tools to examine children of all ages including infants. When it comes to comprehensive, quality eyecare near Cheltenham, visit Bayside Eyecare. We offer contact lenses to Cheltenham customers from the best brands available on the market. Our team will take the time to select the best contact lens for you. We have taught children through to seniors how to handle and care for their contacts. You are never too young or too old to learn! Cheltenham customers can depend on the experience of Bayside Eyecare!